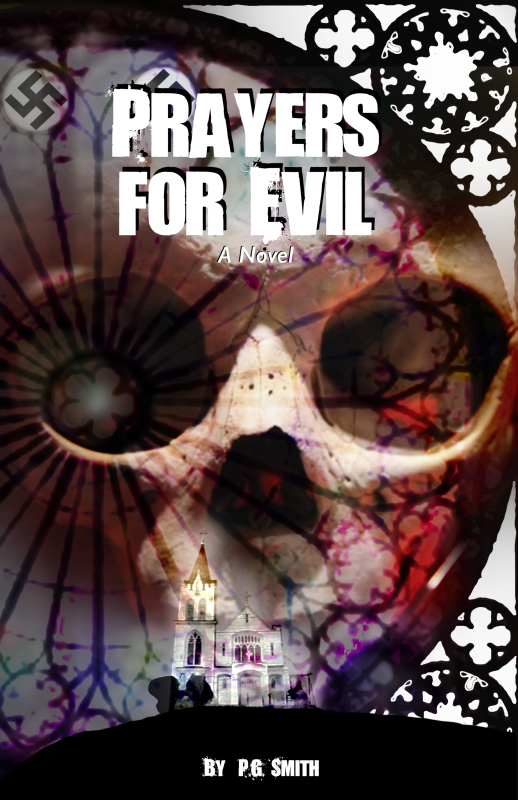 "Prayers for Evil : a novel"
Now available on Amazon !!! Something evil lurks in the town of Ashton Falls, Maine. For Chris Murphy and his daughter, moving to the small mill town offers the chance for a fresh start, a new beginning, and perhaps a new romance. But sinister forces with roots in the Dark Ages, Nazi Europe, and Maine's long forgotten violent past, lead to mysterious deaths in Ashton Falls. Can Chris defeat the dark menace before it destroys him and everyone he loves? The answer lies in Prayers for Evil ; a novel.